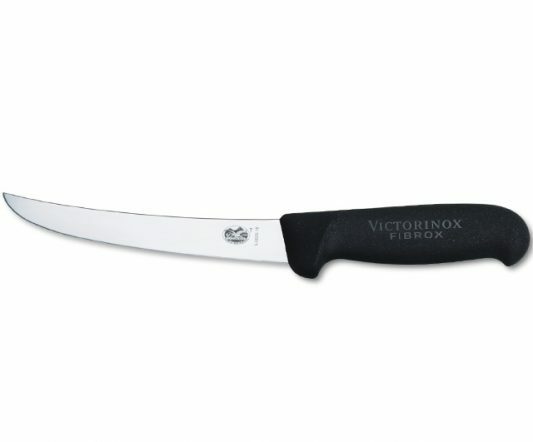 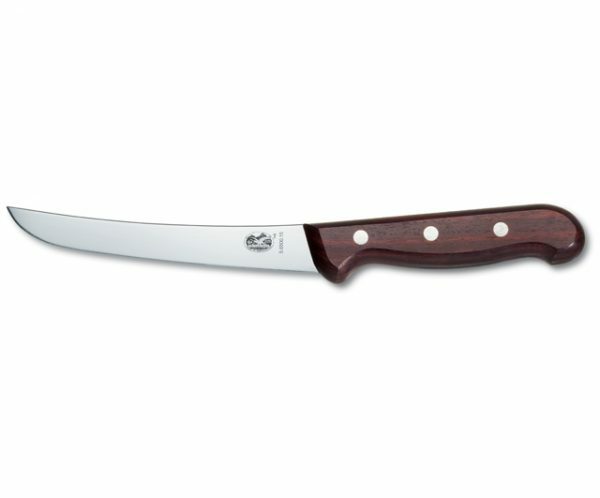 Whether you’re a butcher, a chef or an everyday kind of cook, the Fibrox professional line of Victorinox knives delivers the precision and efficiency of the restaurant kitchen to your home. 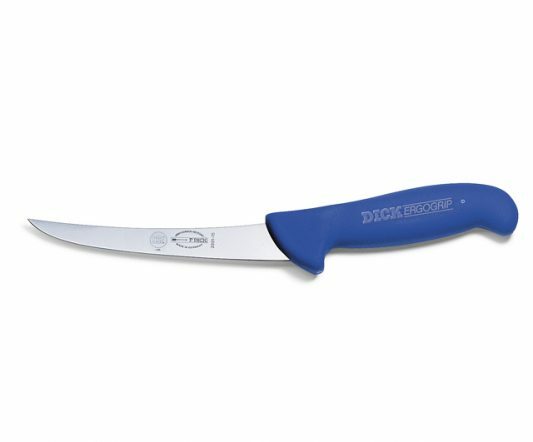 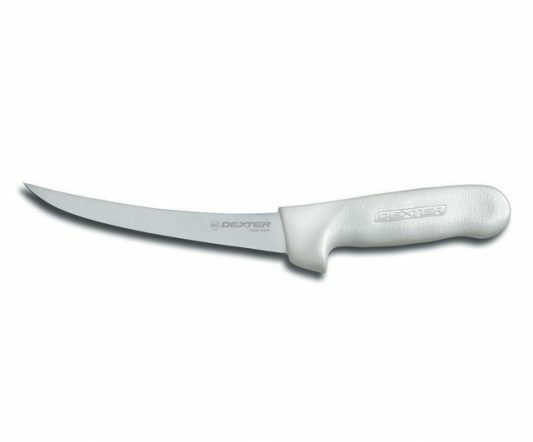 The Fibrox Boning Knife combines a sharp, wide, curved blade that measures 15 cm in length, and a non-slip handle. 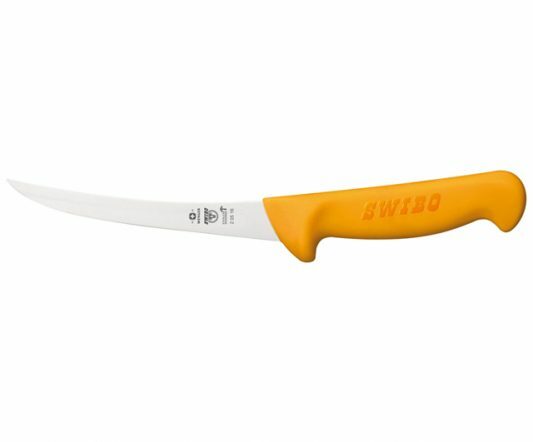 Designed ergonomically so that cutting without resistance and separating meat from the bone becomes a simple, swift task.